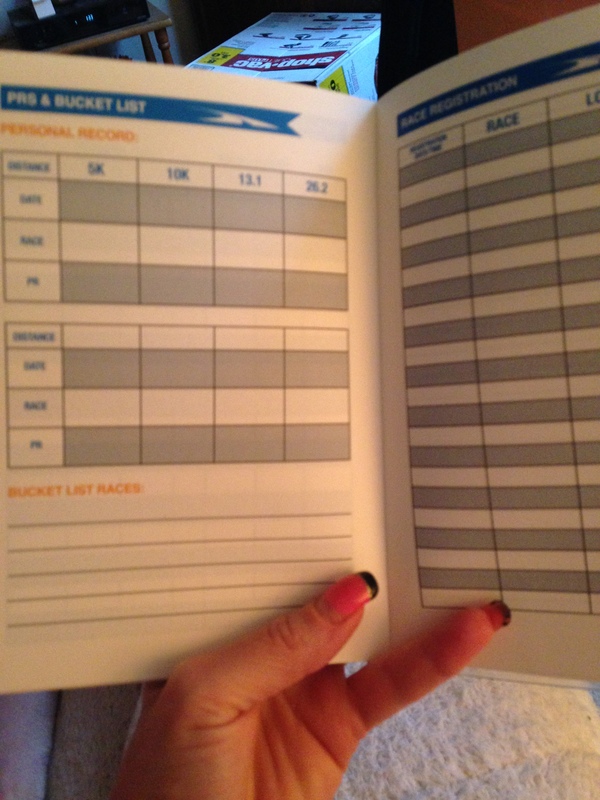 My Running Journal (Day 5 #writeandrun31) | (m)EAT LESS, RUN MORE! 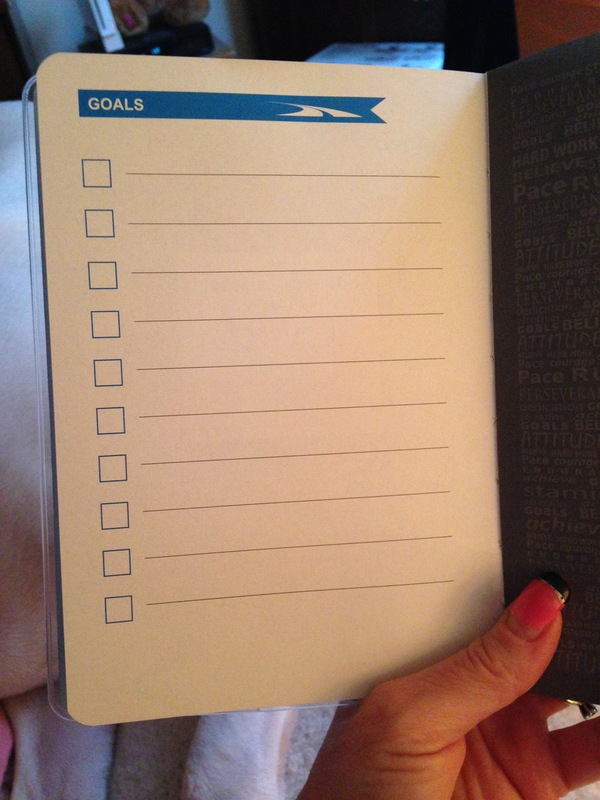 Anyone have a hard time finding the “perfect” running journal? 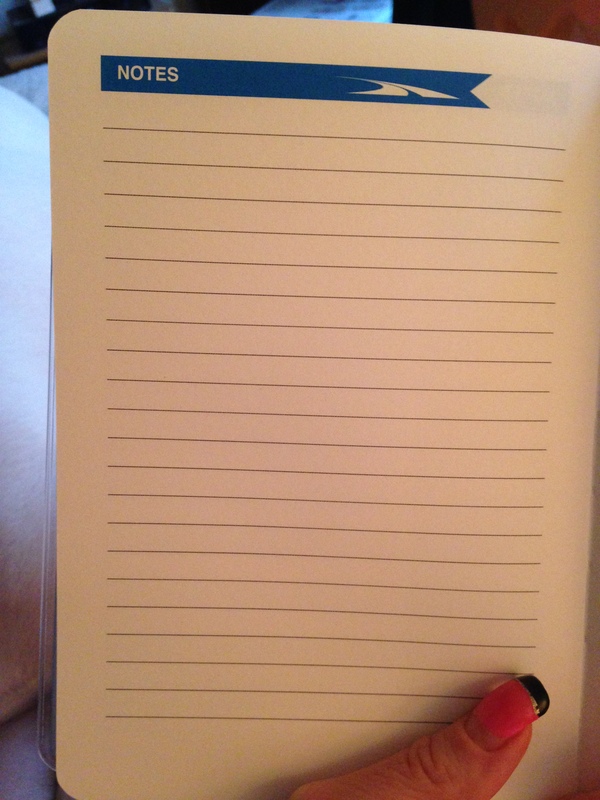 I’ve been through something like 10-12 different journals/logs and I always end up either not using them at all, or scribbling down a few days worth of entries before deciding that I just don’t like it. 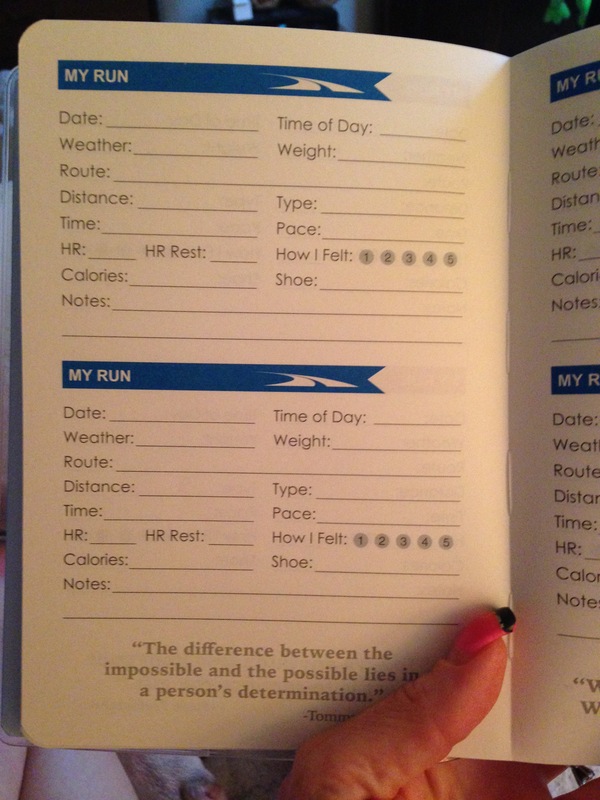 Most of the pages are for logging your runs. 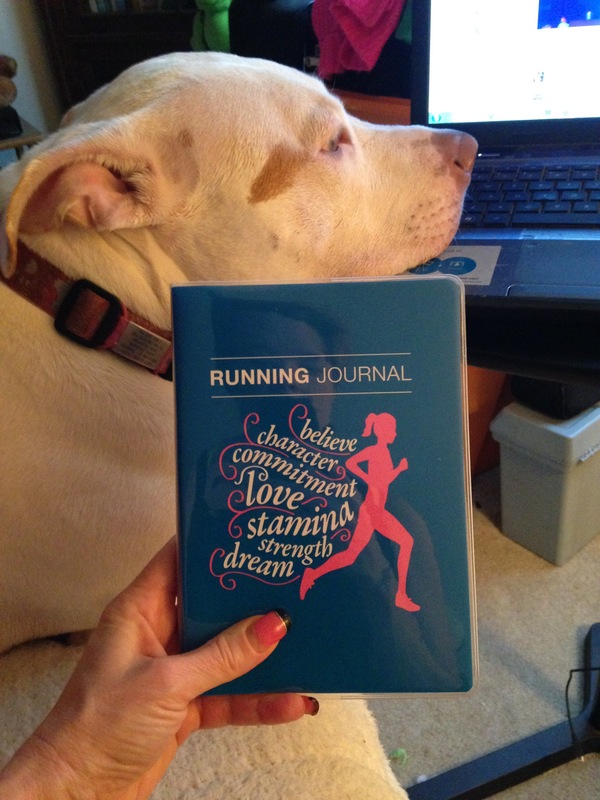 So if you’re looking for a new running journal, I highly recommend one of these! Today’s run was Week 7 Day 1 of the 10k trainer app from Zen Labs. 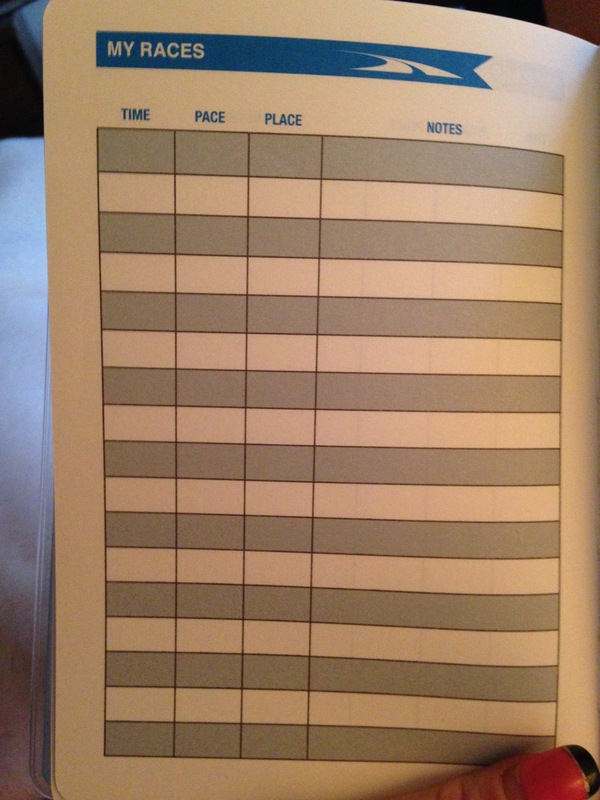 5 minute warm up, run for 25 minutes, and 5 minute cool down. 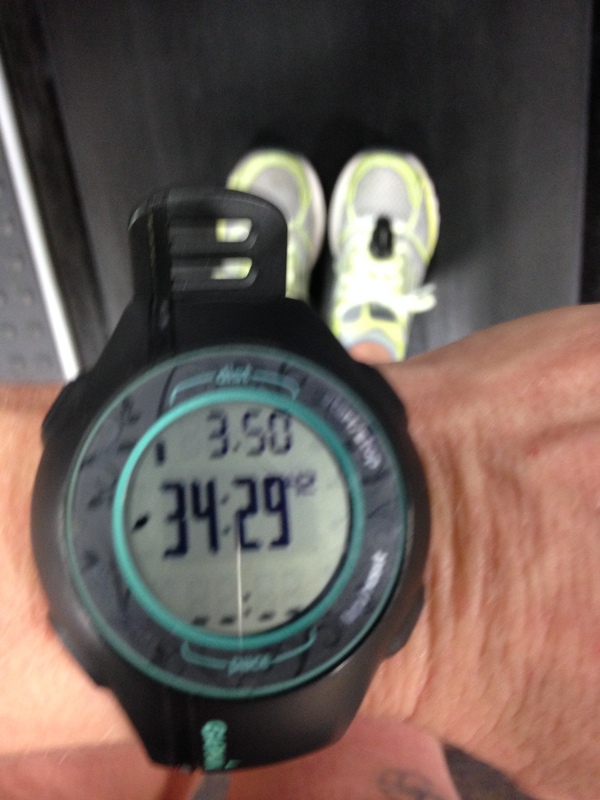 I ran 3.5 miles in just under the 35 minutes. 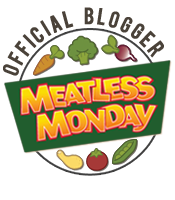 And this morning’s weigh in was 116.8.